Head below to check out the new trailer for Avengers: Endgame! 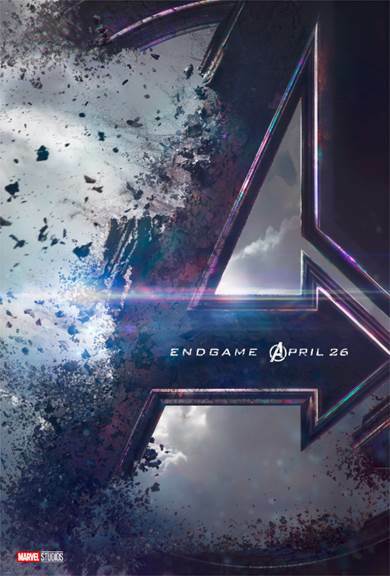 I just had the biggest surprise of all, finding the trailer for AVENGERS: ENDGAME which hits theaters in theaters April 26, 2019. If you were left in suspense like everyone else then you’re probably just as excited as I am to see this newest trailer. April can’t come fast enough to give closure to everything that went on in the last movie. So click below and see the trailer. Seeing Iron Man gives me hope because it means that they’re somewhere and not wiped out. What do you think the end will bring?